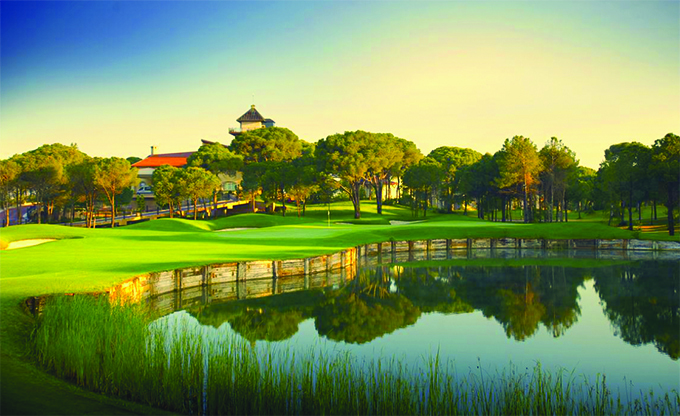 The European Tours Final Series moves to Turkey and to the Colin Montgomerie designed Montgomerie Maxx Royal course in Belek, Antalya for the Turkish Airlines Open. 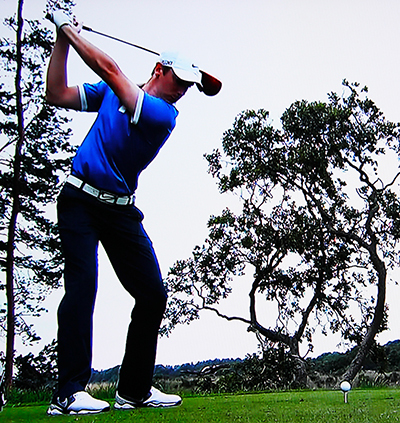 The course was designed in 2008 in conjunction with European Golf Design. 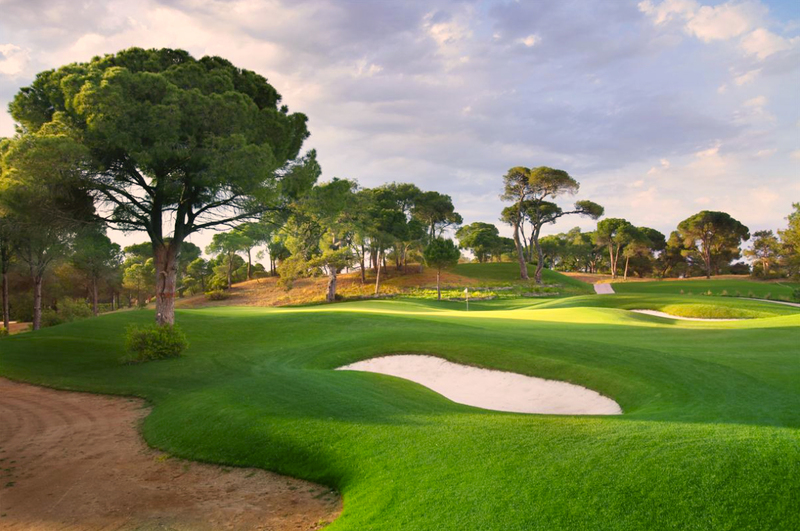 The 18-hole championship course is set within 104 hectares of mixed pine forest and eucalyptus trees. The front nine features natural lakes while the back nine provides testing tee shots over large expanses of sandy wasteland. 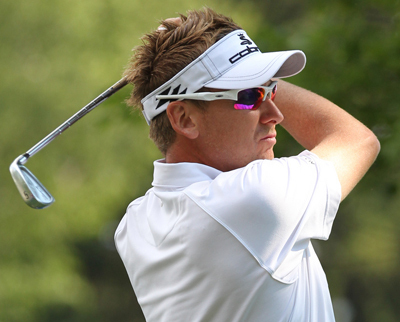 I am sticking with a couple of my picks from last week but only one of them performed as I expected them to and that was Ian Poulter 25/1 – with BetVictor – who with his new club deal and coming into a run of courses he enjoys playing on, I thought would be in the hunt and a sixth place finish last week showed that. Ian had a Top 5 finish here last year and opened up with a pair of 66s’ and I expect him to be in the thick of it again this year come Sunday. 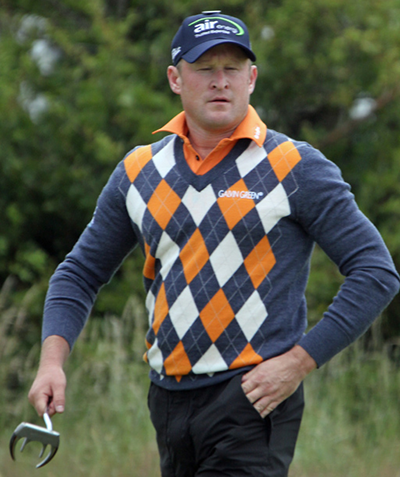 One player who I was surprised not to see challenging last weekend was Jamie Donaldson 20/1 – with Bwin – he did make the Top 25 but he never really seemed to get going and a second round 77 in some tough conditions put paid to any chance he had last week. Jamie is another player who played well here and his final round 63 saw him storm up the leaderboard and take the runners-up spot. With a win, three other Top 10 finishes and not being outside the Top 25 in his last six events, I think we will see the Welshman in one of the final pairings again come Sunday. We have done quite well backing Joost Luiten 30/1 – with SportingBet – this year and with a win and three other Top 5 finishes from his last six tournaments that is great consistency. Joost opening round of 77 in the HSBC Champions basically put him out of the tournament but he recovered well, finishing the rest of the week at five under par. Going by the form Luiten showed coming into last weeks event I think we will see him in the thick of it again come Sunday. Bernd Wiesberger 33/1 – with BetVictor – comes into this week on the back of six Top 15 finishes from his last eight tournament starts on the European Tour, and although the Austrian may only have one Top 10 finish in that run he is showing the form that won him two events in 2012. Bernd had a good tournament here last year finishing with rounds of 66, 64 and adding that to the consistency he has shown over the last few weeks, I think we will see him in the mix this week. One player who has come to the fore this year is Frenchman Alexander Levy 35/1 – with 32Red – with two wins already this season, his last win coming at the Portugal Master and he followed that up two tournaments later with a runners-up finish at the BMW Masters. He also has two Top 15s, one came after his win and the other at last weeks HSBC Champions. With that type of form I think he will come into this week in confident mood. One player who has been knocking a bit of rust off over the last couple of tournaments is Tommy Fleetwood 55/1 – with 888Sport – who came into the Final Series in great form but had a two week break that seems to have not done him any favours. Tommy started the HSBC Champions well but then had two tough days of it before finishing in better form. I think after the last couple of weeks we will see Fleetwood back challenging again this week.